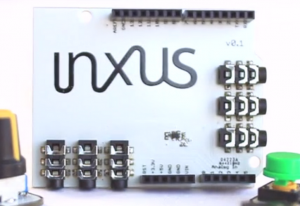 The Verve by Inxus is a quick prototyping tool that lets you connect the world around you to a computer using almost any type of sensor. When plugged in to a computer, the verve behaves like a standard keyboard and mouse. Plug in any sensor (light, force, motion), and suddenly you’re controlling the computer by squeezing, waving, pressing, dancing… You have complete control over how to interpret the sensor information and convert it into meaningful keystrokes or mouse actions to control your favorite application or video game. Everything is easy to use and no coding is required. Inxus is looking to figure out new possibilities in which Verve can be used for real-world applications. Verve boards will be available to students during the duration of the workshop. 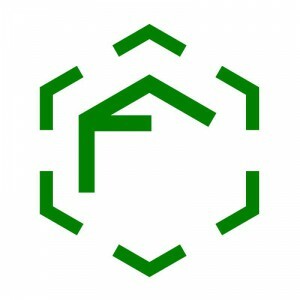 F-Electric by Functionalize is a breakthrough in 3D printing filament. Developed using Functionalize new patent-pending nano-materials production process, it’s 10,000 times more electrically conductive than standard conductive filament. 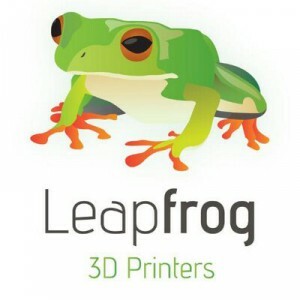 It’s the first thermoplastic material that enables you to 3D print complete electrical circuits, sockets, switches, buttons and connectors, directly into 3D printed structures. F-electric will be available to students for prototyping for the duration of the workshop. Senseg re-imagines and realized a new generation of haptic technology that delivers sophisticated tactile sensations and enriches digital communication. Using electrically generated force fields Senseg’s solution mimics the feel of physical textures, edges and contours on touch screens. Senseg’s innovative, patented technology is mass producible and can be incorporated into any touch interface device. As In-Kind Sponsors for the MIT Media Lab India Initiative, Senseg will be bringing their haptic tablets to the workshop for tracks to play and build upon. AgIC, named after Ag Inkjet Circuit, transforms home printers into circuit board manufacturing equipment. AgIC Circuit Marker lets you draw electric circuits quickly and easily. The marker also contains the AgIC silver nano-particle ink. You can start drawing circuit easily and can enjoy prototyping and learning instantly. AgIC kits with markers + special paper will be available to every student in the workshop.